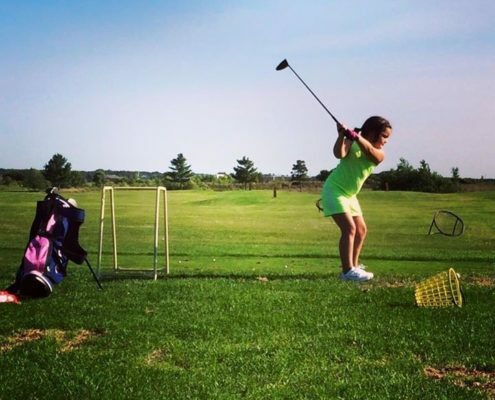 Cedar Pointe Golf Course offers season passes for Juniors for only $300 for the entire 2018 golf season! This includes unlimited golf (no cart). Stop by the clubhouse to purchase yours today. 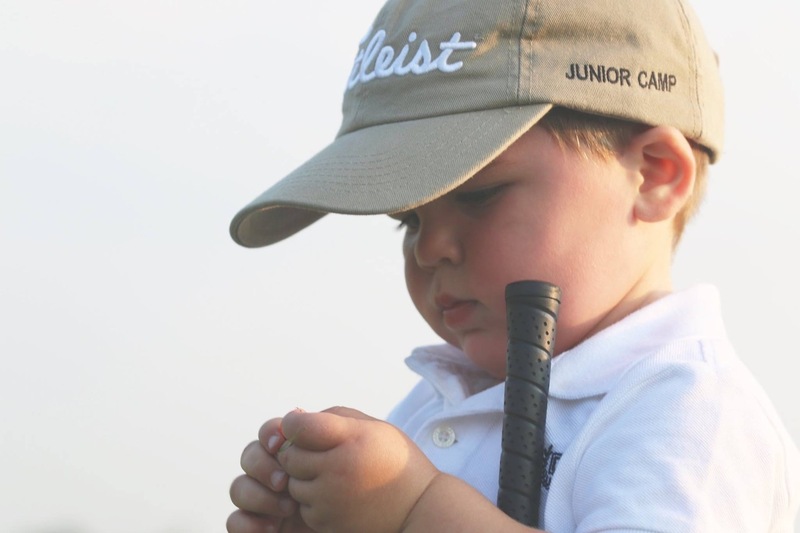 In past 4 years we’ve had an unprecedented number of junior members with over 40 young golfers each season honing their game at Cedar Pointe. Our Junior Camp here at Cedar Pointe is growing in numbers and improving it’s teaching each and every year!! Dates: TBD, please check back as we’re putting our final touches on this years schedule. Cost is $50 per golfer, includes: Daily instruction from Local H.S. coaches as well as helpers from the H.S. Golf teams, Titleist “Cedar Pointe Junior Camp” hat, Certificate of Completionand a small gift bag of course essentials and to wrap up the week we finish off with a pizza party for all participants.